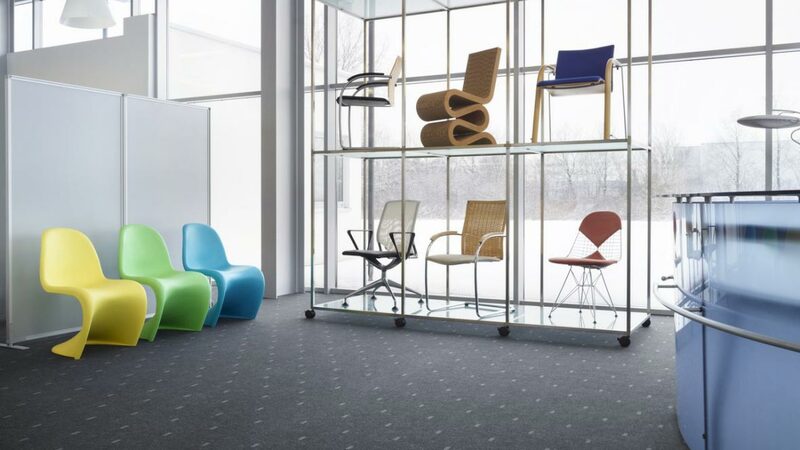 The robust, hard-wearing properties of our Needlefelt floors make it ideal for installations that meet high traffic or where chairs with castors are likely to be used, such as in offices and retail establishments. 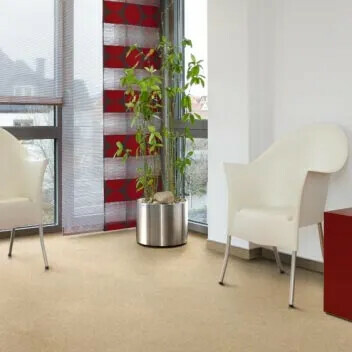 Needlefelt carpet often provides a cost-efficient alternative to conventional broadloom carpeting in heavily-used areas that require a practical & durable textile floor covering. 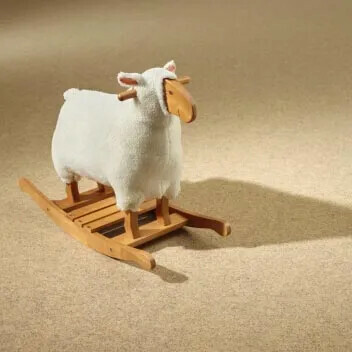 Forte is our premium needlefelt flooring range, offering the maximum feeling of comfort that comes with a fibre weight of ca. 750 g/m². 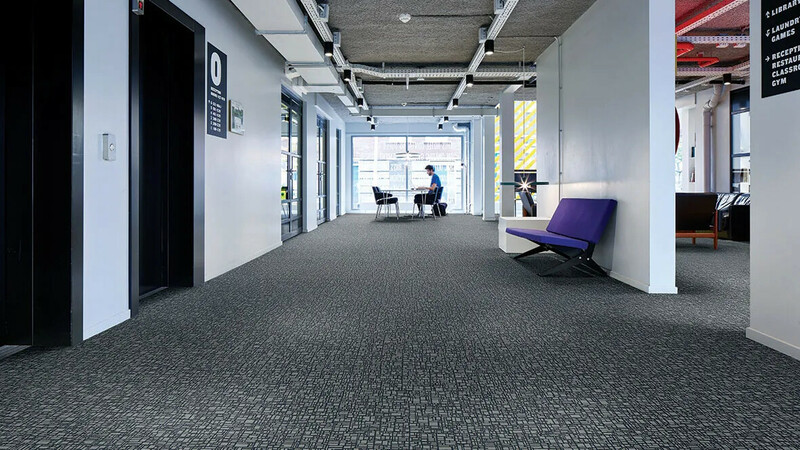 The very dense texture, with more than 3 million needle punches per m2, guarantees a combination of attractive looks and hard-wearing performance for use in highly-frequented areas. Needlefelt Forte is available in a range of 24 attractive uni colours. Graphic Reef is created by a screen printing technique that is applied on our Forte quality. The design has colour contrasts that nevertheless work together in total harmony. The range of attractive colour shades shares the common element of varying grey background mottling. The fine print design of this member of the Forte range accents the delicate texture of its textile-like finish. 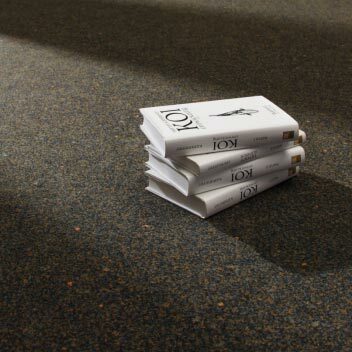 This robust and hard wearing needlefelt flooring is available in 8 attractive colour shades. 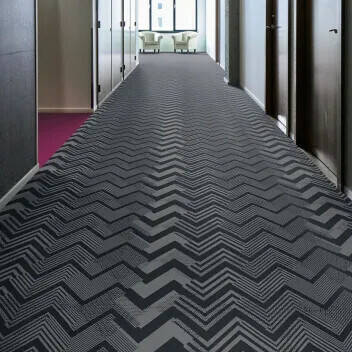 Our needelfelt Showtime range gives a unique signature to leisure locations such as hotels, cinemas and theaters. 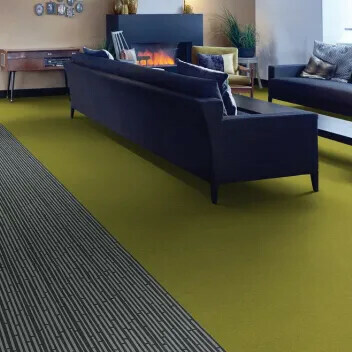 This exclusive needlefelt flooring range combines performance, originality and ease of maintenance. Showtime Experience presents 16 exciting designs composed of 4 key trends: Wonderlab, Metropolis, Ecosystems and Heritage. Each design is available in several colours. Explore your choices below! 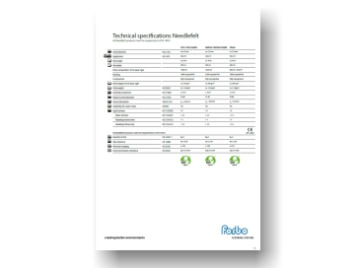 Forbo Akzent is the value-for-money alternative and the only needelfelt range that is made of a combination of 80% polyamide and 20% polypropylene fibres (fibre weight of 500 g/m2), which is nevertheless no lightweight when it comes to hard-wearing performance. Akzent is offered in 13 contemporary colours. This fine fibre needlefelt flooring offers 20 uni colours which coordinate perfectly with the printed Showtime Experience designs. 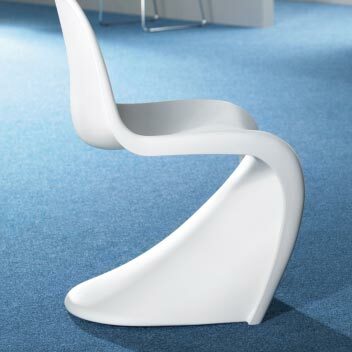 This allows for the demarcation of individual spaces and exciting design possibilities. The modern palette includes a selection of light colours with superior Light Reflectance Values (LRV) to reduce the power consumption of lighting. 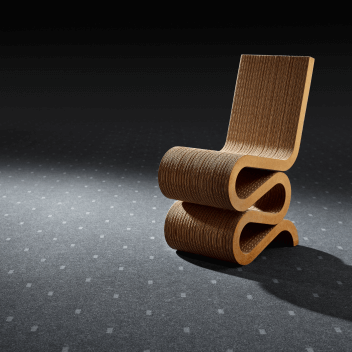 Markant is a high-quality, coarse-texture needlefelt flooring made of 100% polyamide fibres, equipped with all the characteristics required for hard-wearing performance in frequently used places. Markant has a fibre weight of ca. 600 g/m2 and a total thickness of 5.5 mm. 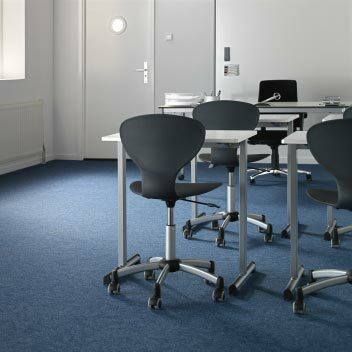 This hardwearing needlefelt flooring is available in 16 colours and fulfils all the relevant classification parameters of Class 33. 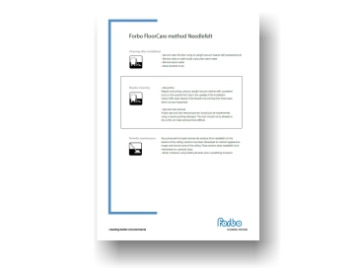 Forbo Needlefelt is available in 3 qualities: 750 g/m2 fibre weight (Forte & Showtime), 600 g/m2 (Markant) and 500 g/m2 (Akzent), designed to meet different requirements. 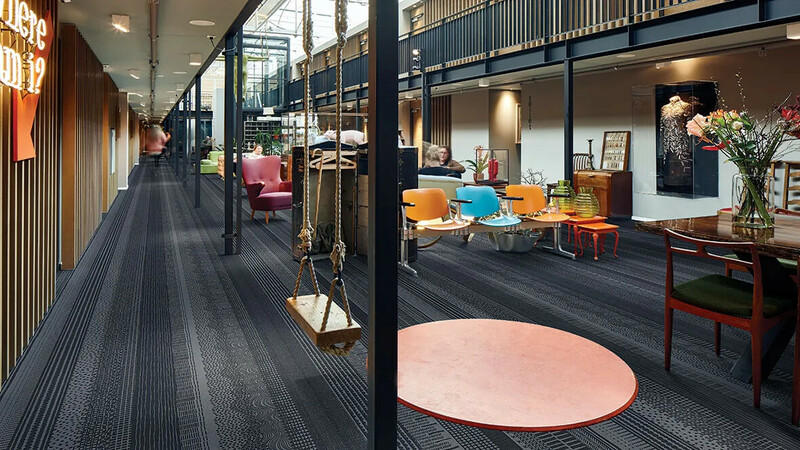 With Showtime we offer a new and flexible flooring concept, which presents exciting printed designs and uni colours with the possibility to recolour your chosen design.